NewToday marks the beginning of the Indigenous Consultation BC Conference in the city. Our City’s Mayor along with Mayor John Becker of Pitt Meadows, were a part of a morning session dealing with Reconciliation in Government Organizations and Operations. The three days of meetings will cover a variety of topics stemming from the 94 recommendations by Canada’s Truth and Reconciliation commission. 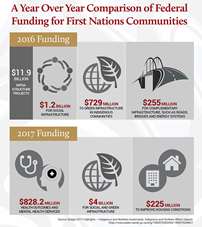 The Canadian Government has allocated an additional $3.4 billion over five years for housing and infrastructure projects for Indigenous communities, as part of the 2017 federal budget. This is on top of the $120 billion allocation announced in 2016. 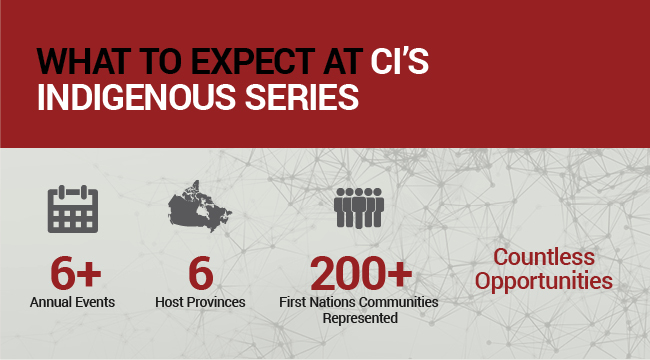 In advance of the upcoming Indigenous Consultation Atlantic conference, taking place in Moncton on November 7 and 8, 2017, The Canadian Institute took the time to engage with one of the speakers on the program. Conference producer Desiree Finhert interviewed Clifford Paul, the Moose Management Coordinator at the Unama’ki Institute of Natural Resources, in Nova Scotia.